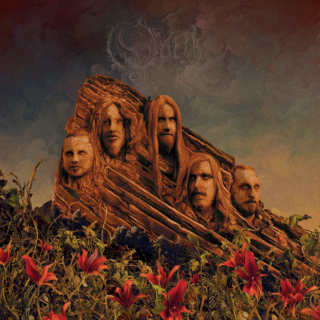 Opeth : Garden Of The Titans album download | Has it Leaked? Live album by Opeth, recorded on the tour for the Sorceress album. Comes in Earbook format with 2 CDs, 1 DVD and 1 Blu-Ray. DVD may not play in US players because is PAL format. DVD and Blu-Ray have the same tracklist as the 2 CDs and includes classics from all eras from the band.